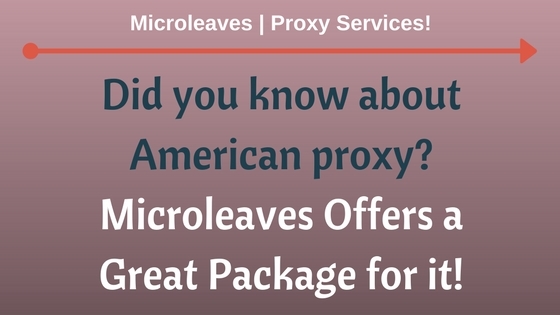 Features Of Worldmix Backconnect Proxy - Microleaves | Proxy Services! Features of the new technologies become the reason of their fame. Most of the times some feature backfire and the technologies ended. But on the other hand, it becomes the reason of the loss of users. 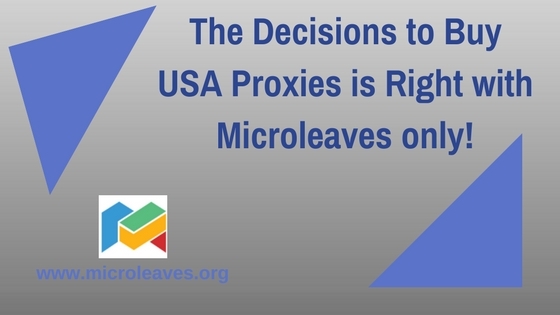 Proxies have very positive effects on the internet users. It will surely facilitate the lives of its users. 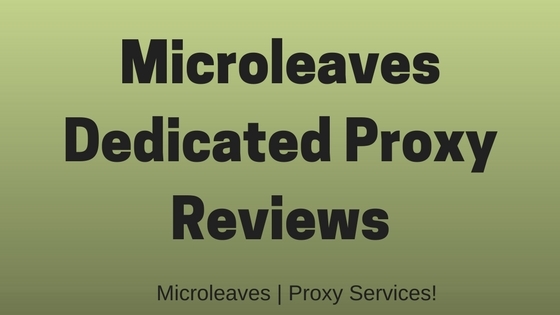 The features of these proxies are really exciting we are mentioning a list of features for your interest in these types of proxies. Privacy is the most common need which everyone wants when he is online and has too much work with the internet. Other firewalls and anti-viruses are failed to provide users this facility because outer powers easily break the algorithm of these software and your all privacy get compromised. For this purpose now you can use backconnect proxies to get secure over the internet. IP address is your only identity over the internet and proxies hide that IP address for you. In the result, your all information gets to hide and no one can see that without your authentication. When you are surfing on the internet most of the time it happens that content of sometimes is restricted for you. You cannot see that content when you come in the restricted region. But now the content is available for every region because of proxies. 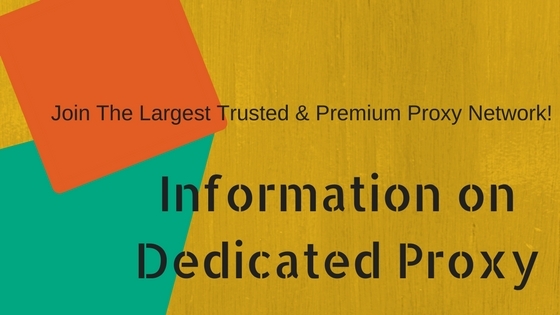 Proxies are expert in changing the location of the internet user. Most of the time you are living in the region where you cannot use a website but that is the only way to stay connected with your friends and family. Now with the help of Worldmix backconnect proxy, you can easily stay connected to your friends. SEO people are always worried because they need to make a lot of links for their website rankings. SEO is the most famous industry now because everyone wants to come on the first page of the search engines. You can use Worldmix backconnect proxy for your network to increase the links on the search engines. If you use different proxies and go on your website with Google searches Google will rank your website for that keyword. This is an easy method to click many times on the website. On the other hand, if you want to see the website of your competitor for on page SEO. You can also see that without getting into their notice. If you are a bigger company of social media marketing you need a lot of social media accounts. You cannot do that with direct connections because social media websites will never allow you many Ids with same IP address. Some of the social media websites block you forever if you make a lot of different account with the same IP. If you use Worldmix backconnect proxy you can easily make and keep thousands of accounts on one social media. No social media website can catch your activities and you can easily work for marketing of brands. 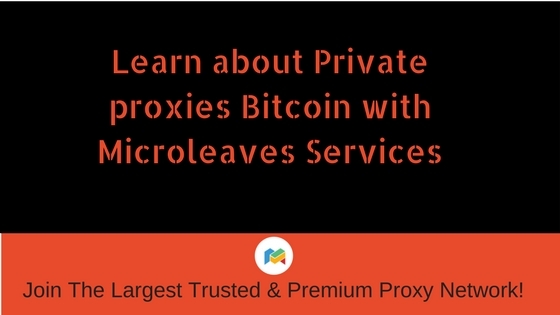 ← Why you should get Private Proxies Bitcoin with Microleaves?